Today, I’m excited to post my first-ever author interview! One of the best things about the social media / eBook revolution is discovering new authors, and admiring their work and attitudes. Today, I share 5 things you never knew about author JoAnne Myers: a painter, novelist, and advocate for family values and following your dreams! Author JoAnne Myers knows how to follow her dreams of writing and art. 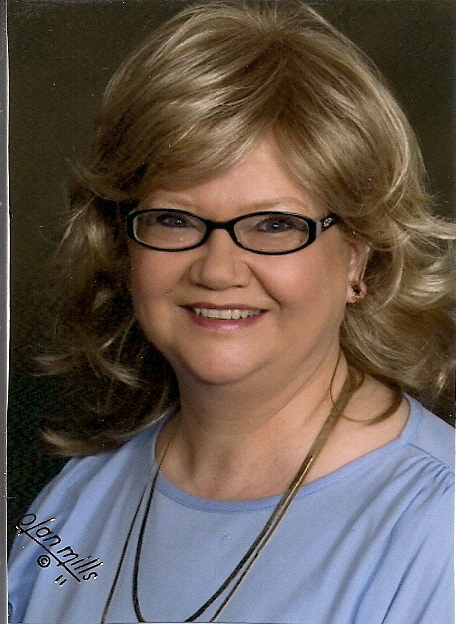 JoAnne Myers is a long-time resident of southeastern Ohio, and worked in the blue-collar industry most of her life. Besides having several novels under her belt, she canvas paints. Check out her paintings and books here: http://www.booksandpaintingsbyjoanne.com JoAnne enjoys spending her spare time with her relatives and her dogs Jasmine and Scooter. She also volunteers within her community; she’s a member of Hocking Hill’s Arts and Craftsmen Association, The Hocking County Historical Society and Museum, and the Hocking Hills Regional Welcome Center. JoAnne’s blog is full of inspirational posts for writing, art, and life. Check out her “Never Give Up” post, and feel instantly empowered! KL: In your “Never Give Up” blog post, you state that you put art and writing on hold for years, then returned to them. What steps did you take to do this? What advice do you have for aspiring authors who want to “pick up” writing again? JM: When I decided to go back to painting, I took lessons from an artist living in my area. I needed that help since it had been many years since I painted. He taught me the basic rules of painting; what size brushes to use with what images, mixing colors, and not to be afraid to experiment. With my writing, I began with poetry, then country songs, short stories, and then full length books. My advice would be to just start writing something. Taking a writing class never hurts either. I think many who want to write don’t, because they are afraid of failing. One must find a subject they are interested in. Write what you want to write, not what others want from you. Joining writing groups and book reading groups are good because members give support to one another. To write anything you must take the “plunge.” Nothing ventured nothing gained. Forget about failure, and what others will think of your writing. For some it takes years to complete a book, but they stayed with it. Sometimes when I got writers block, I stepped away from my computer for weeks until an idea came to me, and I went back and added it to the book. The secret to anything you want to do, is to never give up. KL: You write many paranormal books and murder mysteries. Where do you find your inspiration? JM: I watch a lot of television and read the papers. Two of my books, The Crime of the Century, and Twisted Love, are actual homicide cases from Ohio. To find that information I went to the courthouse for the case documents, and witness and police statements. KL: I’m fascinated by mystery authors and their abilities to create suspense. When you’re writing a mystery, how do you sprinkle clues throughout the story without giving anything away? Do you outline your mysteries in advance, or let them evolve organically? JM: I try to outline each paragraph and keep track of what clues and activities the main characters did in past chapters. You don’t want the same incident such as a shooting, happening several times. Mix up the killings a little. Throw in a fist fight, or poisoning, or an incident with cut brakes lines to put a character into danger. KL: You not only write, you also paint. Do your paintings influence your books and vice versa? Have you ever created a painting for your own book cover? JM: No. My paintings are of happy thoughts; sunsets, sunrises, ocean scenes, lighthouses, pretty things and pretty places. My book covers are mostly designed by others. I did though choose the cover for Wicked Intentions and The Crime of the Century, which was derived from a photograph I snapped of the Hocking River, where my two victims were discovered at. KL: Tell us about your latest book. What is it about, and what inspired you to write it? JM: The next book to go into print is Twisted Love, a biography true crime anthology due out this coming spring by Black Rose Writing. My influence came from my love of true stories. I find the forensic part of the crime interesting. Why the crime occurred. How the crime occurred. Was the culprit caught, or is the crime still unsolved. The crime that happened in The Crime of the Century, took nearly 30 years to solve. Originally the wrong man was prosecuted and convicted of the homicides. He spent 9 years in jail, 5 on death row before he was cleared and released thanks to DNA. 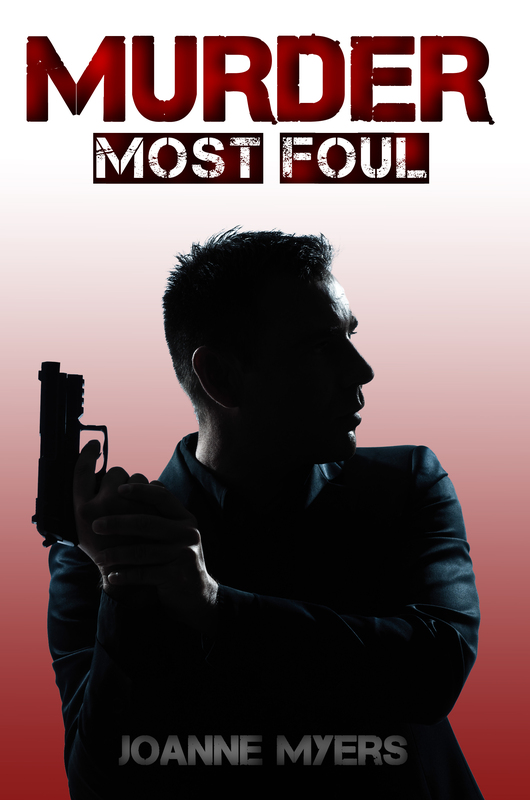 JoAnne’s book, Murder Most Foul, contains fascinating characters questing for truth. Loves, Myths, and Monsters-a fantasy anthology starring the Mothman, the Chupracabra, Mermaids, reincarnation, time travel, and etc. Poems About Life, Love, and Everything in Between-a poetry collection written with love and respect for others.